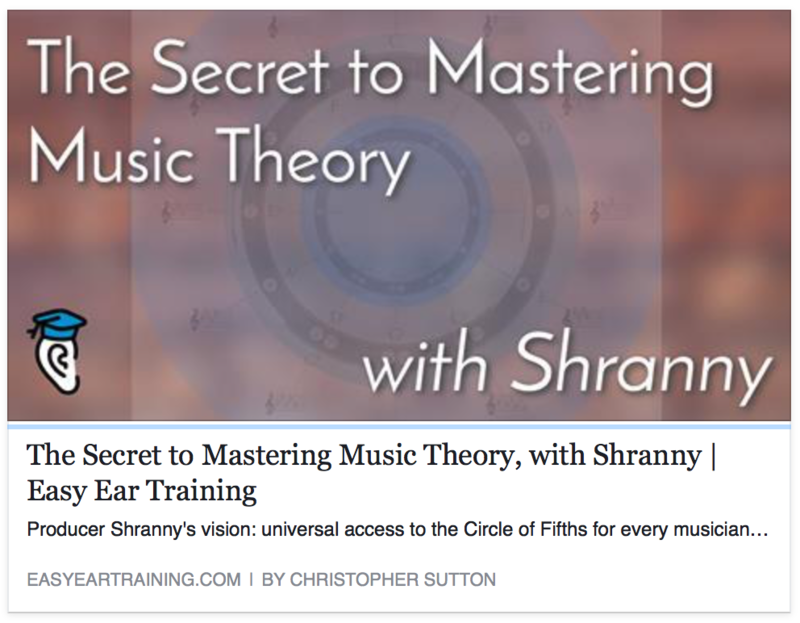 C# Major Scale | Circle of Fifths the most important music theory tool. C Sharp Major on the Piano. This is the Key Signature for C Sharp Major as shown on the circle of fifths worksheet. 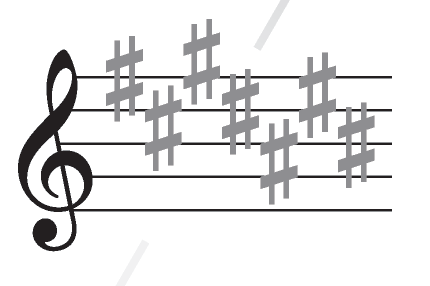 There are seven Sharps F, C, G, D, A, E, and B. Here is a video of how to play a C Sharp Major scale on the piano.